Hello and welcome to my blog. 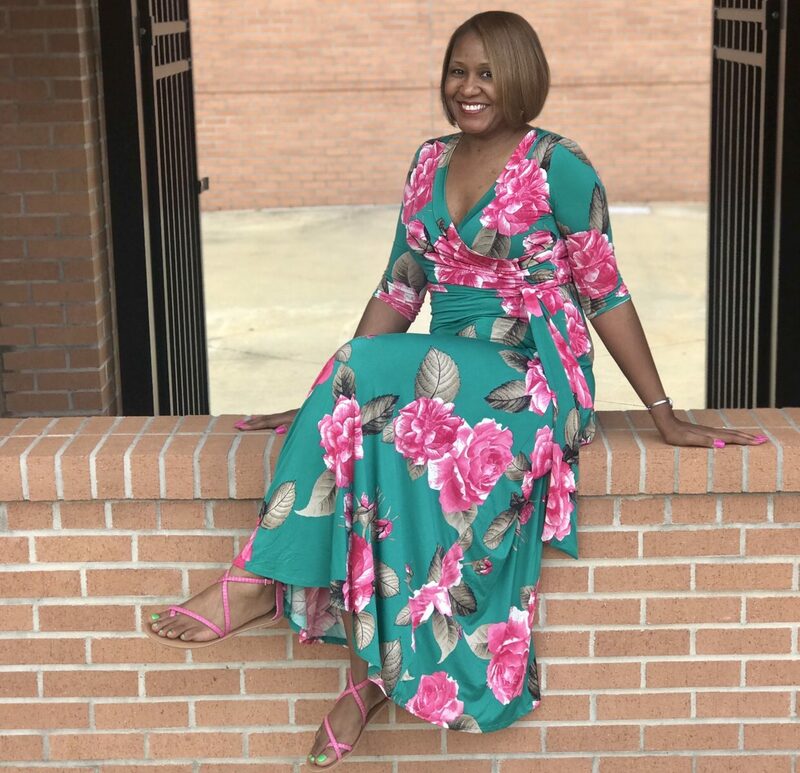 My name is Meshonda Latrice Moore and I am a Fashion and Lifestyle blogger currently residing in Georgia. I love everything fashion. I started this blog as a hobby after receiving my PhD in Public Administration and Policy. I am eager to share my God given talents with you as it relates to style and fashion and just life in general . This site will provide you with style ideas and the latest fashion trends and it will also discuss everyday life matters. Pictures that I share will provide you with outfit details and the direct links if you want to purchase them. My goal is to provide you fashion tips while sharing my fashion experiences. Changing the world, one outfit at a time. Thanks for joining me as I have always enjoyed fashion every since I was a young girl. Style isn't about what you're wearing, it's about how you are wearing it. My goal is to enrich the lives of others one outfit at a time.